Is Yolanda Adams Dating Omarosa’s Ex WWE Star Titus O’Neil? 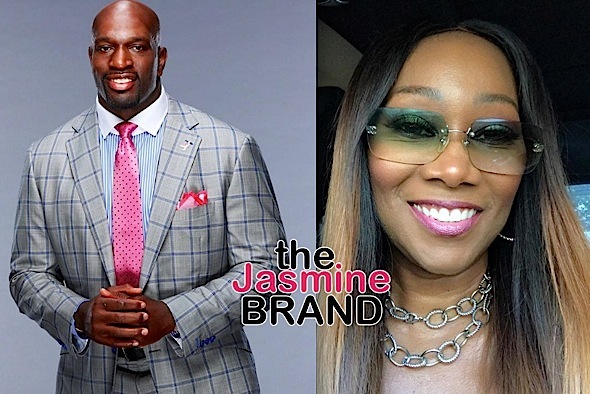 Yolanda Adams Dating Omarosa’s Ex WWE Star Titus O’Neil? 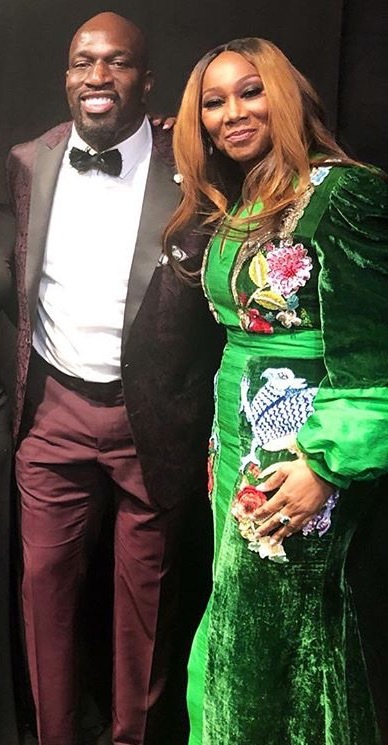 February is the month of love and gospel superstar Yolanda Adams may have a new love in her life, if the rumors about her and WWE star Titus O’Neil are to be believed. Many celebrities are quick to flaunt any new relationship they’re in, while others take a decidedly more low-key approach and keep you guessing. 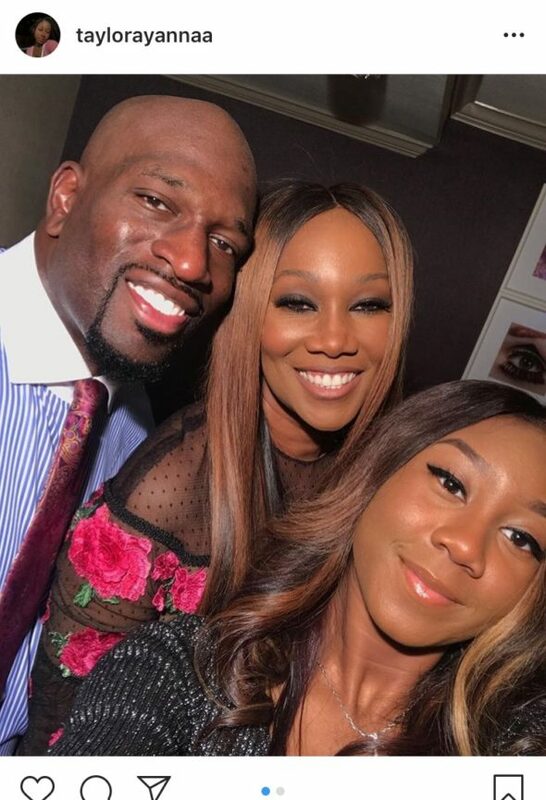 It looks like gospel singer Yolanda Adams is apart of the latter group, as she and WWE star Titus O’Neil (real name Thaddeus Michael Bullard, Sr.) have been getting pretty cozy since summer 2018, with sporadic public appearances and a few scattered social media snaps, according to TheYBF. Most recently, Adams and O’Neil (both devout Christians) attended this year’s Grammy Awards together, along with Adams’ daughter Taylor. O’Neil was also on hand backstage to congratulate Adams after she, Fantasia and Andra Day paid tribute to Aretha Franklin. Back in December 2018, the pair showed up at EBONY Magazine’s EBONY Power 100 Gala at the Beverly Hilton Hotel. Also, in the same month, while O’Neil was hosting his 9th annual Joy of Giving event during the holidays, Adams was there to support and she took the stage to perform. Adams was previously married to former NFL star Tim Crawford from 1997 until 2004. Her daughter Taylor is her only child from the marriage. Meanwhile, some may remember O’Neil’s former relationship with Omarosa Manigault, who he dated for a year, between 2013 and 2014. O’Neil also has children, two sons, Thaddeus Jr. and Titus. 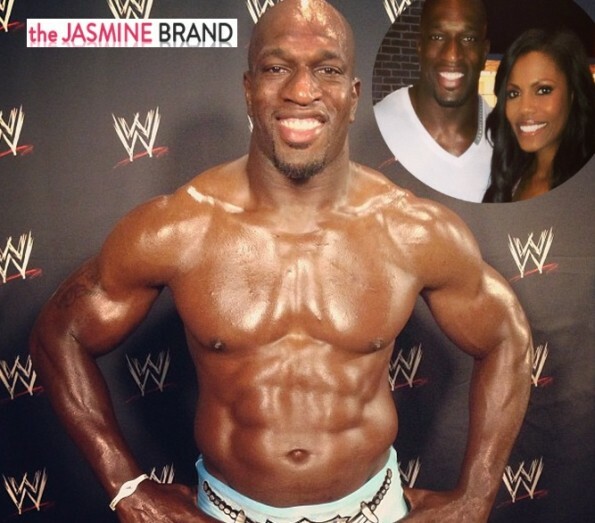 The post Is Yolanda Adams Dating Omarosa’s Ex WWE Star Titus O’Neil? appeared first on theJasmineBRAND.